Pre-registration is no closed, but we welcome walkins. Learn how managers and training professionals can help others ‘grow with the flow’, translating the sometimes static task of development into a dynamic and organic process that’s embedded into all work and learning. Despite the current economic conditions, rising unemployment levels, or any other business factor imaginable, your best employees – the ones you need most – want one thing from you, plain and simple: to support their growth and development. Engagement research confirms that development is the single most powerful tool managers have for driving commitment and productivity. Yet, career development is frequently the thing that gets sidelined unless or until the organization demands that some form be submitted during regular review cycles. 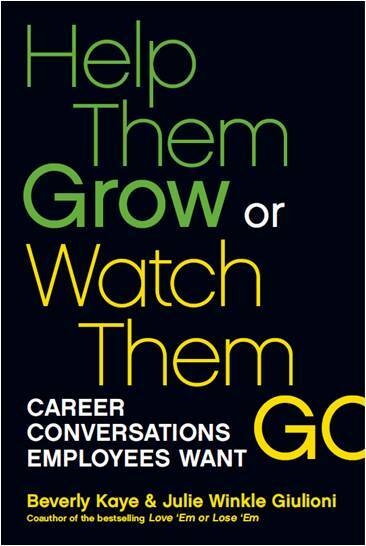 Join us for this presentation by Julie Winkle Giulioni, co-author of the new book, Help Them Grow or Watch Them Go: Career Conversations Employees Want, as she shares tips to make your organization’s development efforts more fruitful. Why career development is more important now than ever. The five reasons managers avoid talking with their employees about their careers. 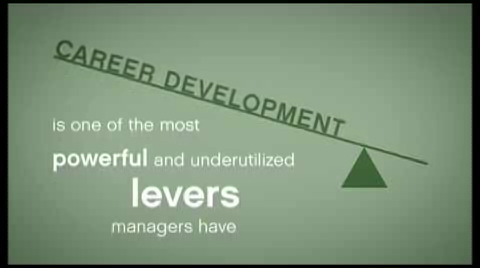 What career development really is today - and what it’s not. Ways the training/learning function can help the organization optimize its talent. The one question you can weave into any training course to reinforce career development. As co-founder and principal of DesignArounds, Julie Winkle Giulioni has spent the past 25 years improving performance through learning. She’s partnered with hundreds of organizations to develop and deploy innovative training products that are in use worldwide. Julie is well-known and well-regarded for her creative, one-of-a-kind solutions that consistently deliver bottom-line results.